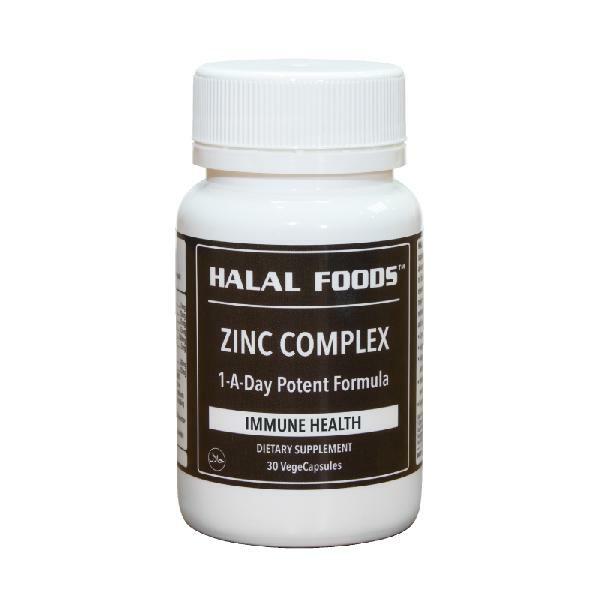 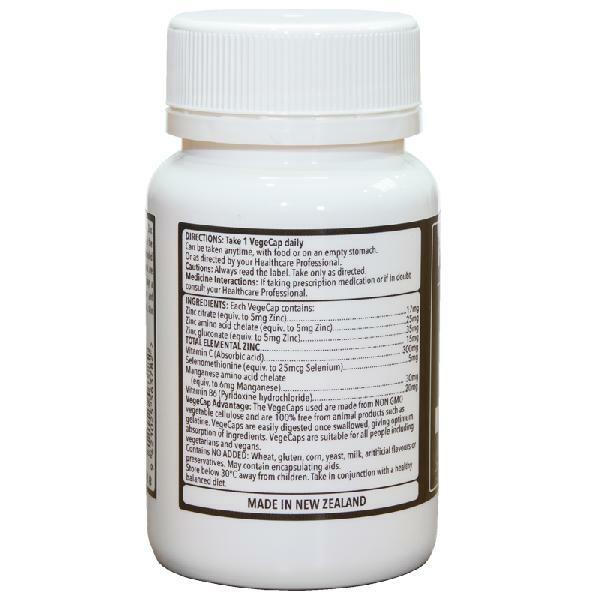 Halal Foods Zinc Complex is a complete all in one Zinc supplement containing three forms of Zinc to maximise the absorptionand bioavailability. 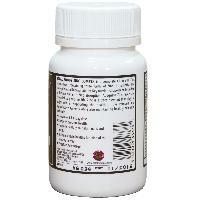 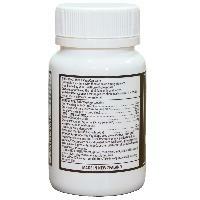 Key nutrients have been included for further enhance Zinc absorption. 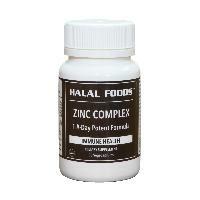 Adequate Zinc levels are essential to good health. Zinc is a trace element that plays a major role in supporting the health of the immune and reproductive systems while also maintaining healthy hair, skin and nails.